18 Dec Best time to replace Windows and Doors – Winter! Best season to replace your windows and doors is in the winter months. 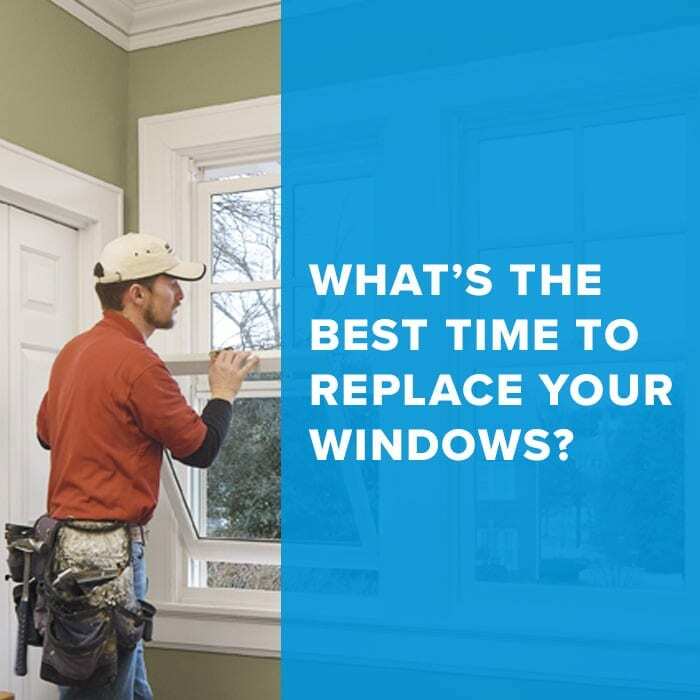 You’d be surprised that most people don’t know that Winter time is the best time to replace your windows and doors. While you’re at it you should also look into what other home renovations are needed to take advantage of the benefits during the winter months. Installing replacement windows and doors during the winter months can provide a number of advantages and benefits to both your personal comfort and your wallet.